monitors your battery status in use. 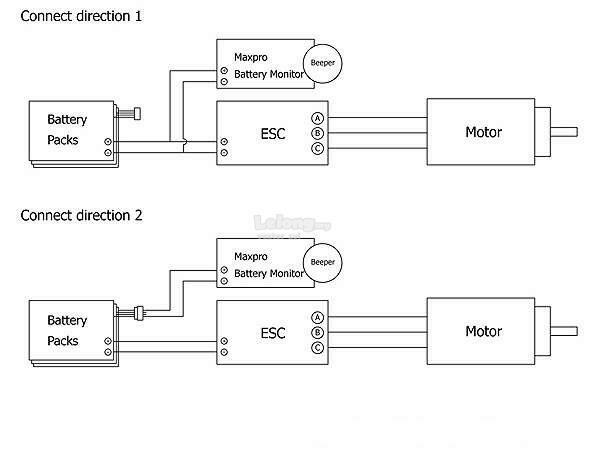 this monitor is for 3S Lipo/Li-ion batteries. 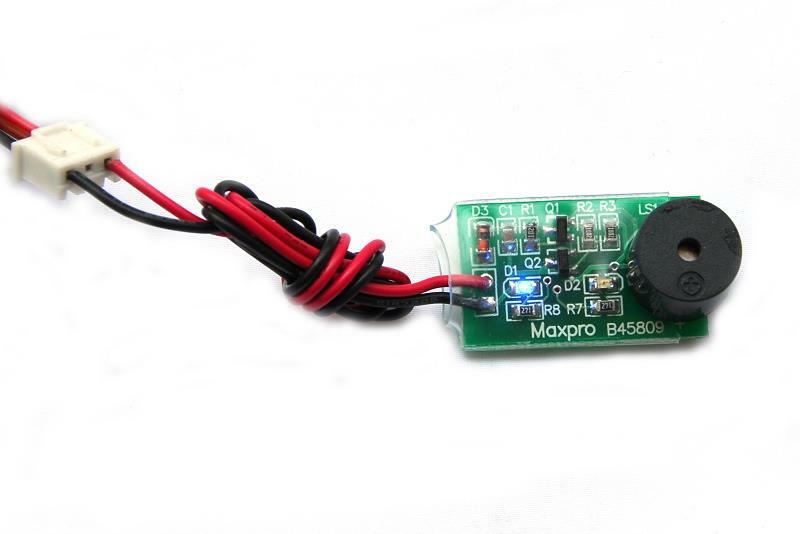 With different colors LED light and buzzer sound warning to show different battery status.